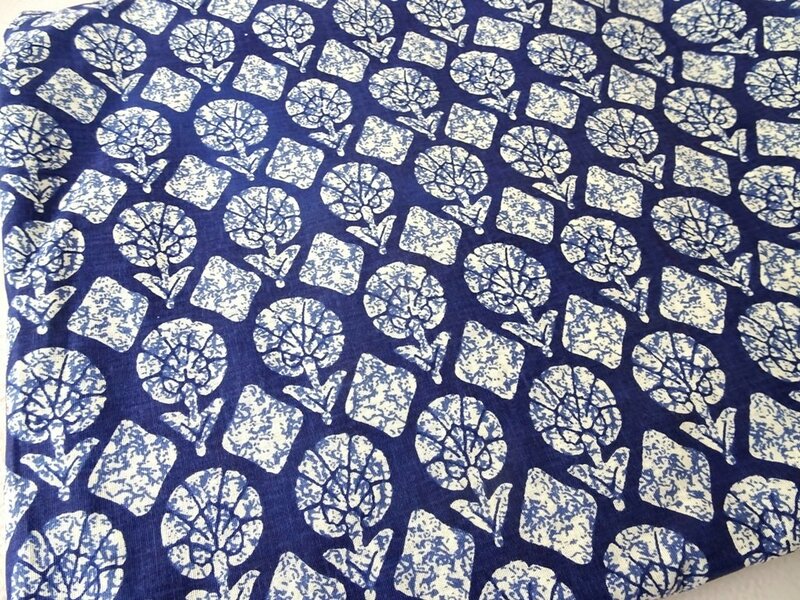 A pretty block printed fabric in Indigo blue and off white. Width 44 inch (110 cm) Purchasing more than 1 quantity will be cut in one continuous piece Suitable for summer clothes, sewing crafting, bag making, home decor, etc Maintenance: Machine washable All fabrics are carefully hand picked to assure the quality of each fabric. I used most of the fabric for my own projects, from bag making, dresses to quilting. Do not hesitate to contact me if you have any questions regarding the fabrics. Let me know if you need more than what is listed here. Thank you for stopping by and checking out my Shop. Feel free to browse all the categories and do not hesitate to contact me simply by tapping the contact us tab at the bottom right of this page. Or via social media private message - links at the bottom of this page. 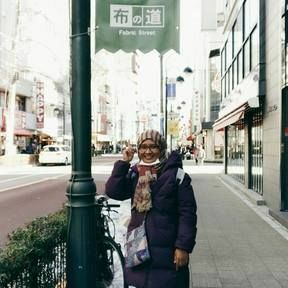 Join our FABRIC CLUB to know what's new and share ideas or visit my BLOG to read the latest stories , New Product Release, and also free tutorials. I hope you enjoy your visit & have a wonderful day!